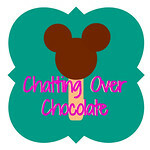 Chatting Over Chocolate: Take a Deep Breath! You WILL Survive Without Google Reader. Promise. Take a Deep Breath! You WILL Survive Without Google Reader. Promise. I know the stress of uncertainly and change can be super scary/upsetting/chocolate consumption provoking. (Okay, so I'm just looking for an excuse to scarf down another brownie, you caught me. 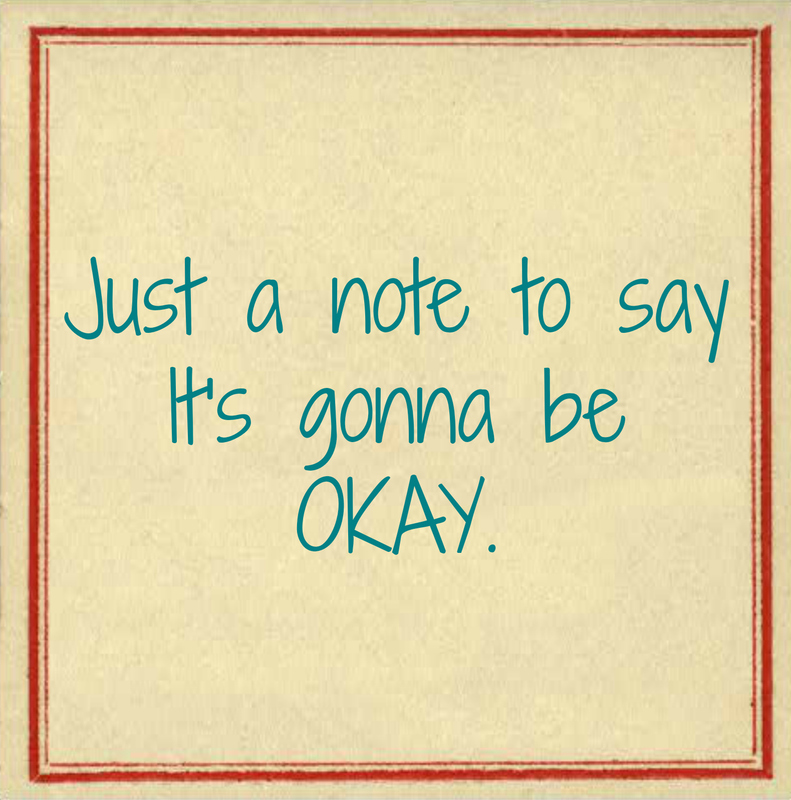 ;)) I'm here to give you a big virtual hug and tell ya, friends, it will be ALRIGHT! Really. 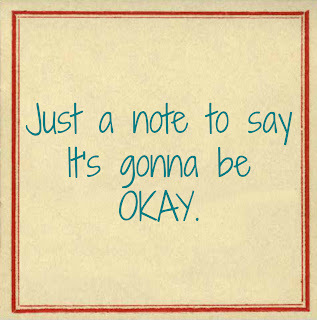 It will. For the longest time, I just thought this was a nasty internet rumor! I've been hearing from other bloggers that it was going away, but didn't really believe it. That is, until all the posts popped up yesterday about it! Hopefully all of our readers will still hang around after the dust settles! I've already started using Bloglovin and I actually like it better than Google Reader. I haven't really started using Google+, but guess that will be next. Hang in there girl, we will all survive! I so need that just for my life lol! I've been hearing a lot about it and really need to check more into what I have to do.